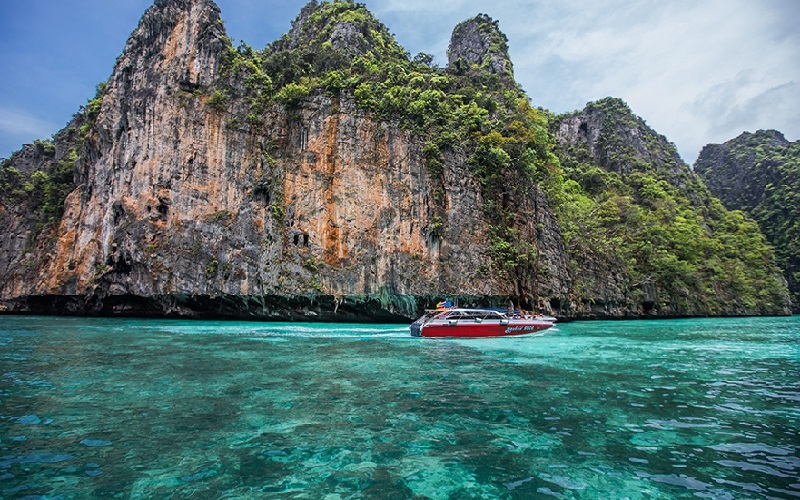 Get picked in the morning from your Phuket hotel, after which you’ll be transferred to the marina to meet your tour guide and board your speedboat. 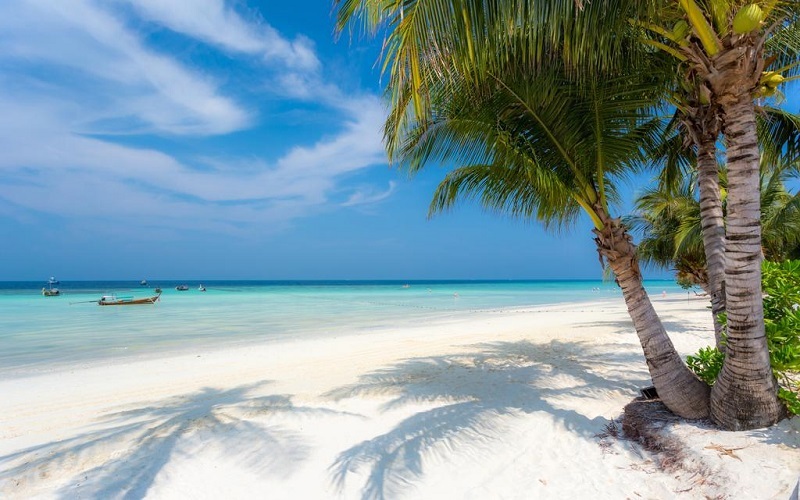 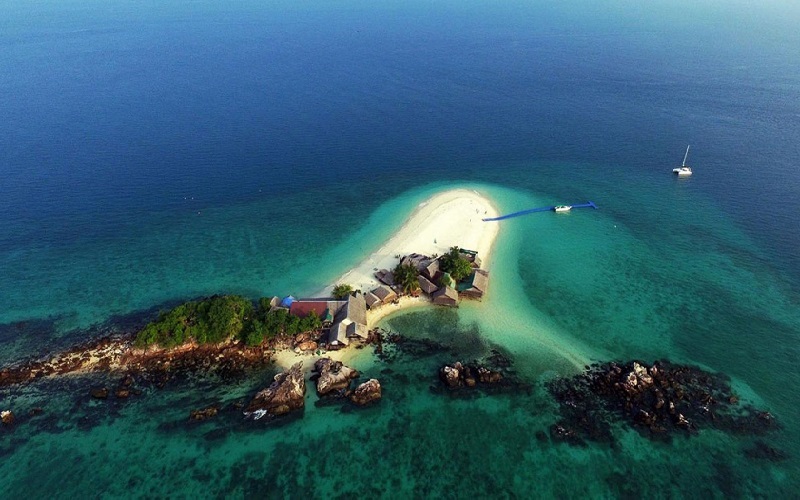 Then sit back and enjoy the view during an hour-long ride to this island paradise. 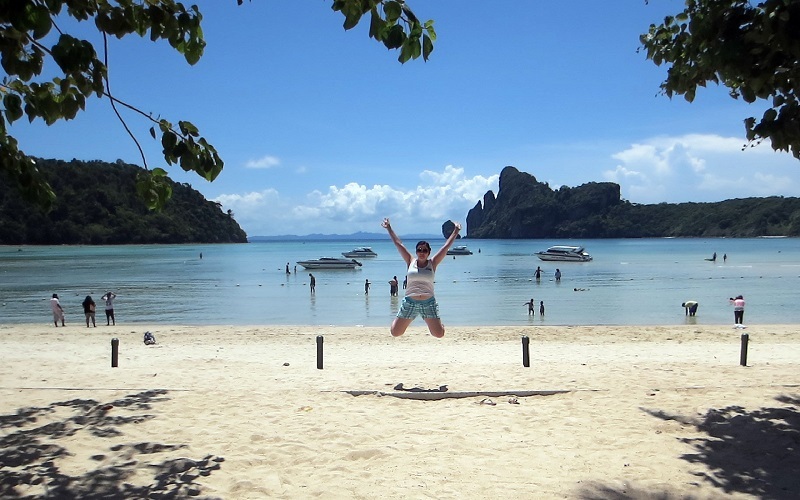 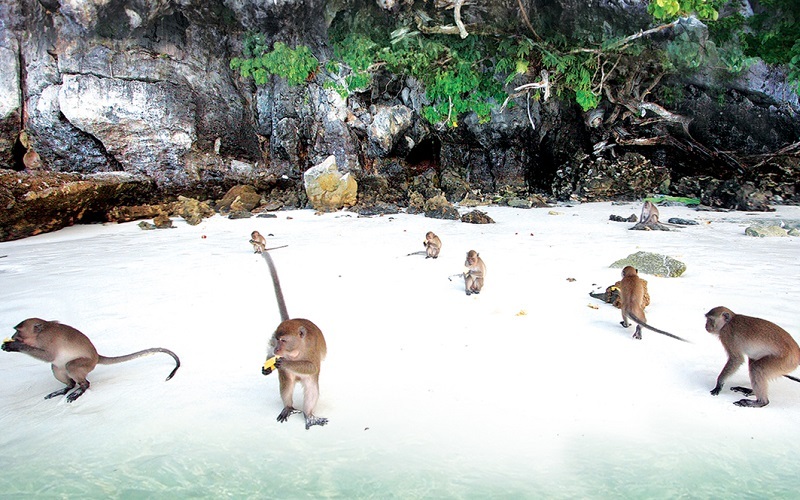 When you arrive on Phi Phi Don, the largest island in the Phi Phi group, make your first stop at Monkey Beach, where you can get an up close encounter with the area’s resident primates. 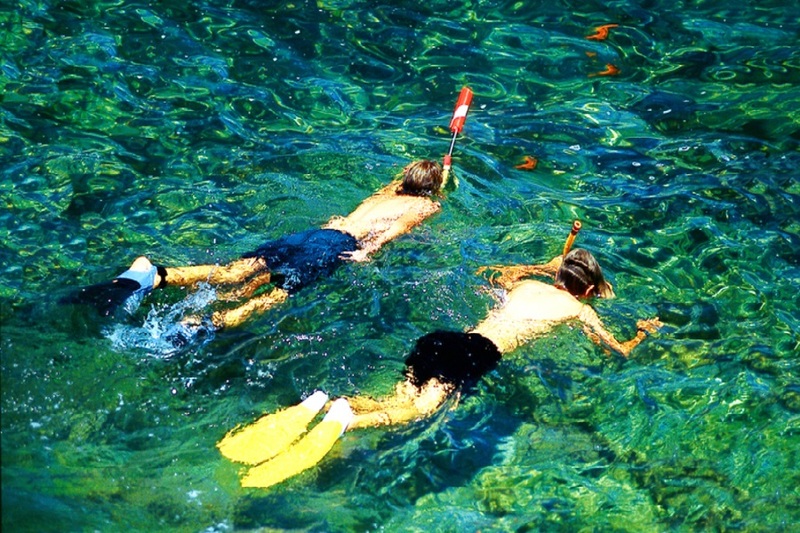 From there you’ll continue to Nui Bay, where you can enjoy some snorkeling amidst crystal-clear water and underwater coral gardens. 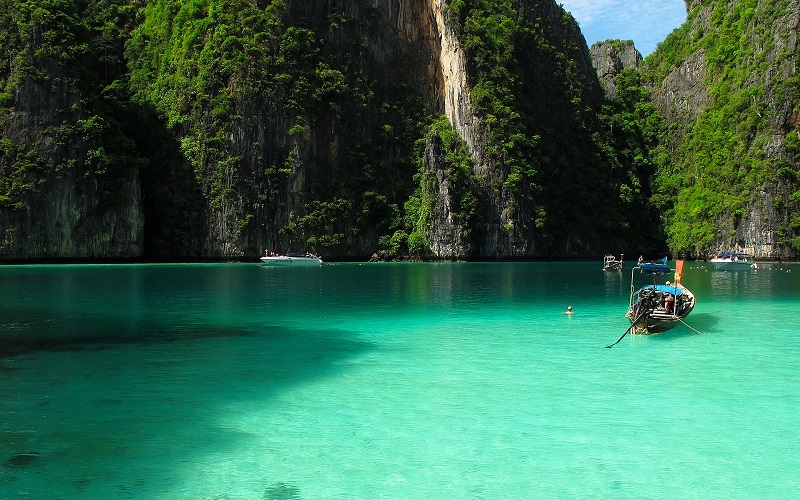 Sightseeing at Maya Bay, film site for the film ‘The Beach’ starring Leonardo Dicaprio, continue to Phileh Lagoon and its impressive cliffs. 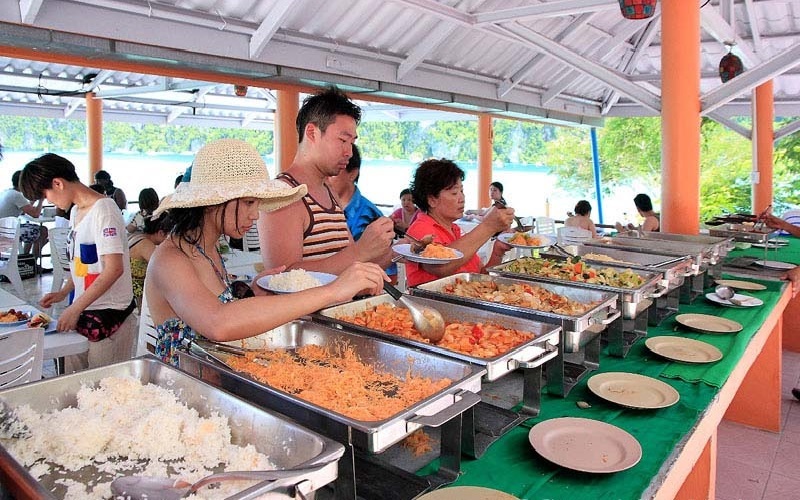 Take a break for a buffet-style lunch on the island, followed by more relaxing and beach time. 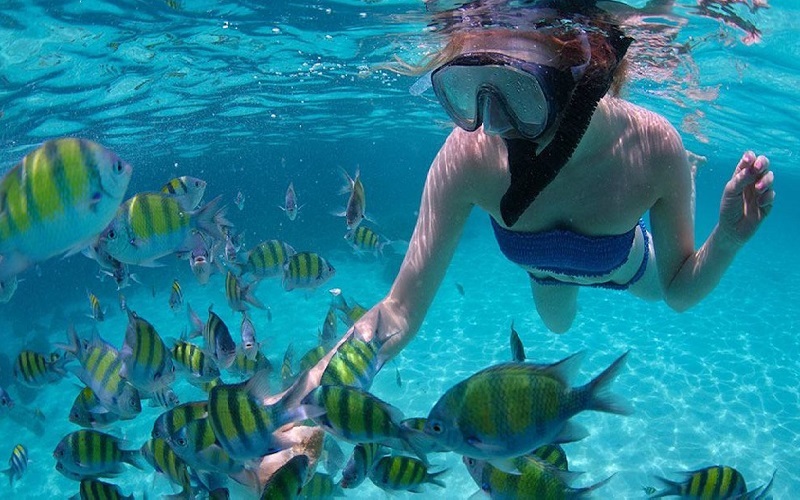 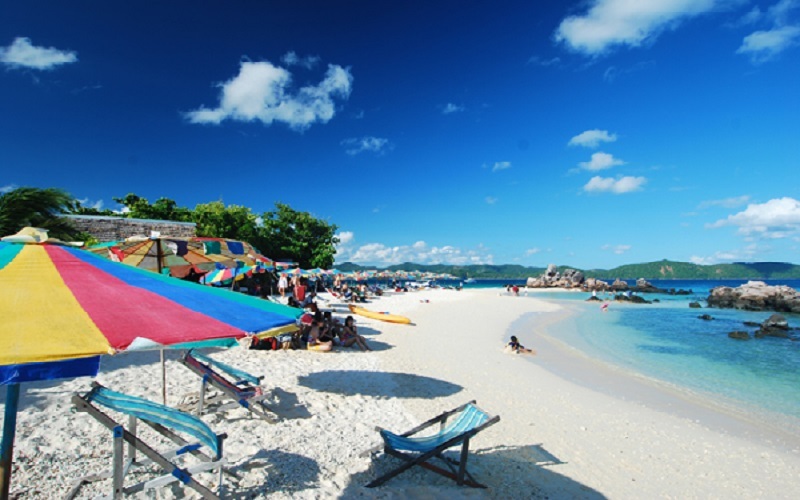 Then depart for the Khai Islands, where you’ll have additional opportunities for snorkeling, relaxation, and shopping for souvenirs. 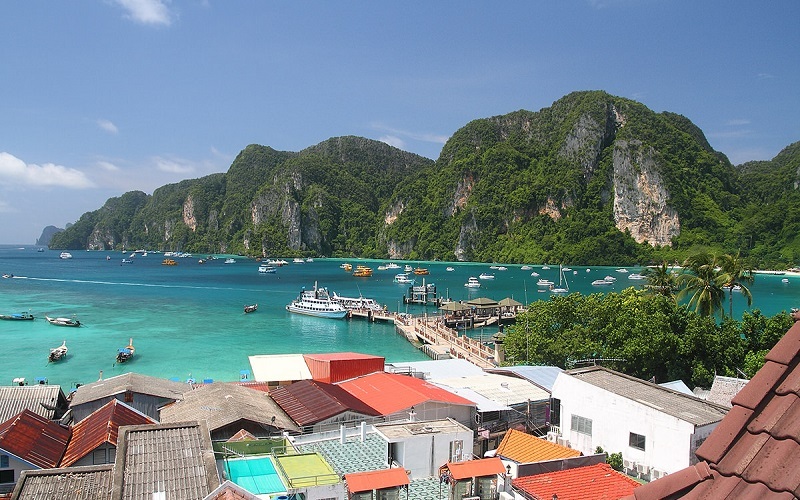 You’ll finish by returning to Phuket’s pier and receive a drop-off back at your hotel. 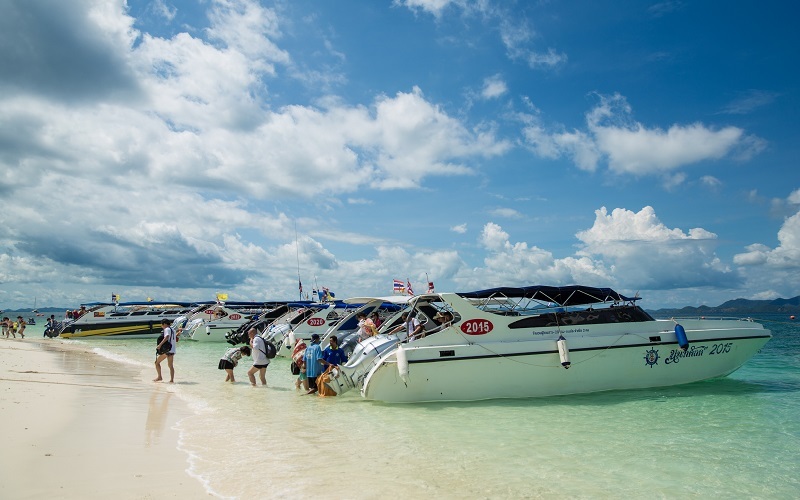 Pick-up from your hotel and transfer to the pier Boat Lagoon.